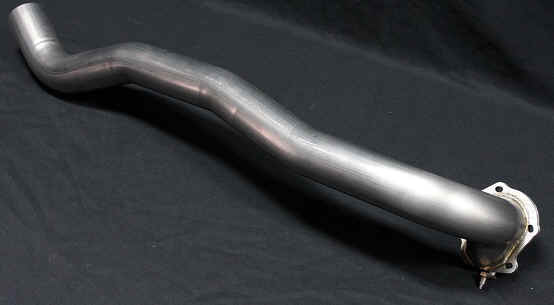 This is a GN1Performance "3 INCH INTERNAL WASTEGATE DOWN PIPE " for a 1986 or 1987 Buick Grand National, T Type, Turbo T, or GNX 3.8 liter turbo V6. 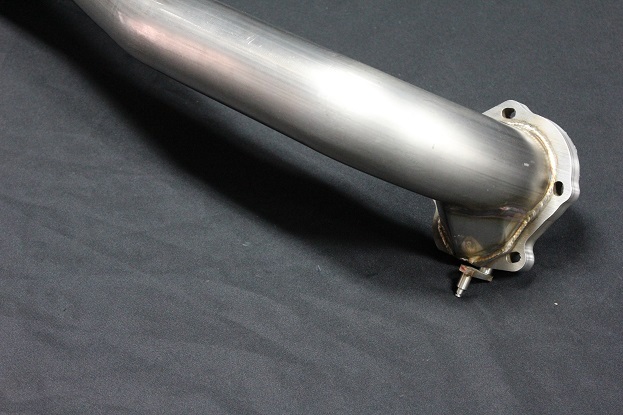 This 3" Inch Internal Wastegate Downpipe is designed to work with your factory turbo and factory wastegate actuator! 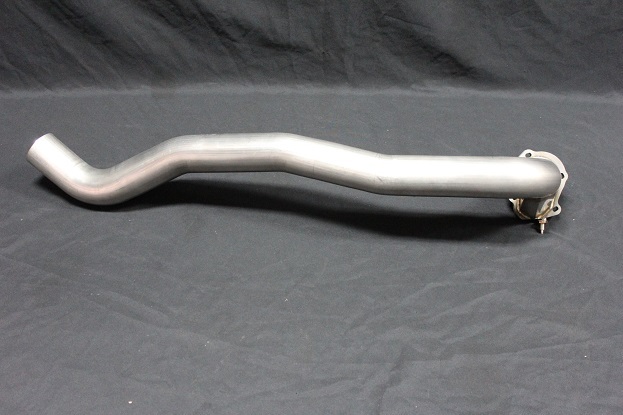 This Product is constructed out of 304 stainless steel and is all tig welded, built to clear stock and aftermarket headers like the SE Headers we sell. 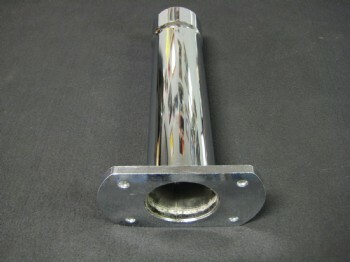 Will NOT work with headers that have the crossover that comes up into the motor compartment like the KB style we sell. 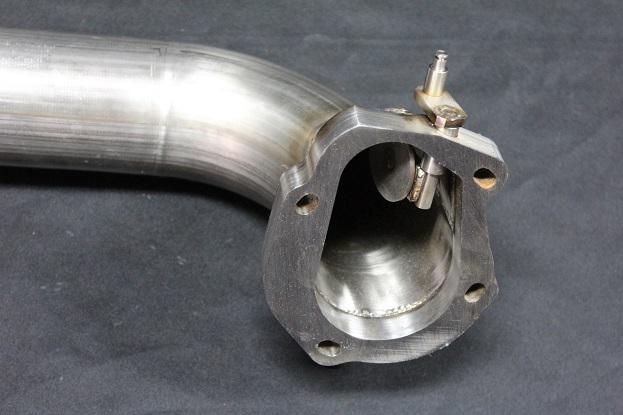 Installation is simple, remove your original 2.5" Downpipe and remove the cast iron elbow on the exhaust side of the turbo. Leave the actuator on the turbo and bolt the new pipe on! 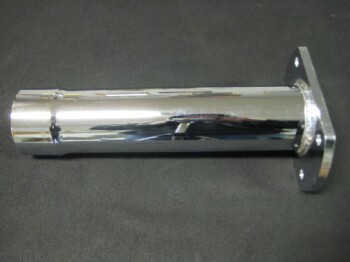 A new test pipe or cutout will be necessary to adapt the new Downpipe to your exhaust. 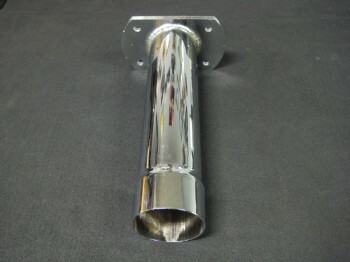 Stainless Steel 3" INTERNAL WASTEGATE Downpipes.